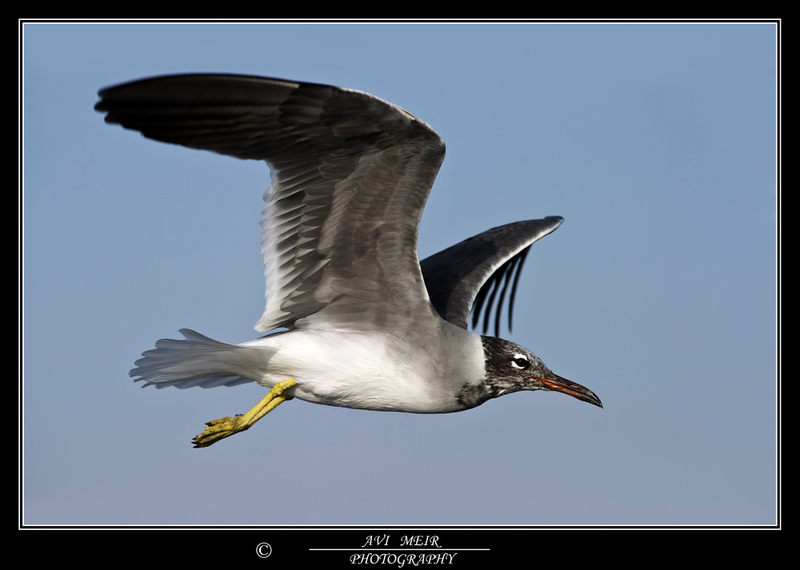 White-eyed Gull L. leucophthalmus adult, January 14 2011, Eilat, Israel. Picture: Avi Meir. Streaked head in winter. Bare part coloration rather dull.